In ‘What to wear to a special event part 1‘ we asked, “What sort of special event is it?” and if you’ve received a ‘proper invitation’ then we’ve already discussed exactly what to wear. 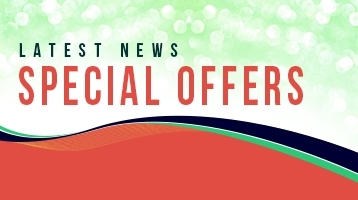 But what if you haven’t received such an informative missive? What do you wear when you haven’t been given even the slightest clue by the hosts? The first thing to do is stop panicking and remember to breathe! No-one is going to die if you turn up in your pyjamas. 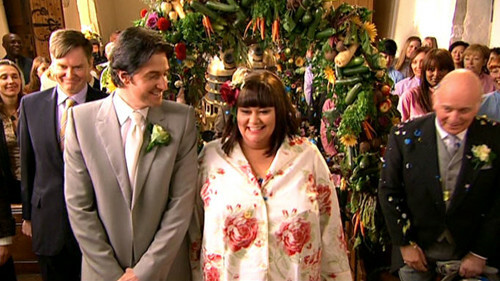 After all, the Vicar of Dibley looked utterly gorgeous in her jimmy-jams at her own wedding. If the invitation doesn’t specify that the event is formal then here are some ideas to help you decide. In case you’re wondering, my online Personal Style course will help you discover today which style personality and body shape you are, and my online Fabulous Colour Analysis course will show you both your tonal direction and your season. In ‘What to wear part 3‘ we’re going to look at how to dress for your personality type. Imagine how that would feel. Helping others to look and feel confident and fabulous. I’ll tell you how it feels. It feels ruddy fantastic! Learn how with my Personal Style course. Improvability was founded by award-winning mentor, trainer, speaker, and author, Kim Bolsover, who is also an independent trainer for Wella UK’s Master Colour Expert trainers. 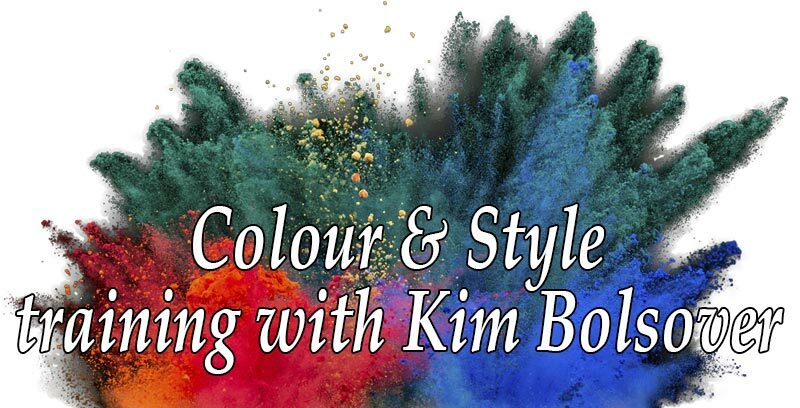 Kim has 38+ years’ experience teaching colour, style and image, appearance, behaviour and communication, and in coaching and mentoring image consultants and entrepreneurs to build their own successful businesses.